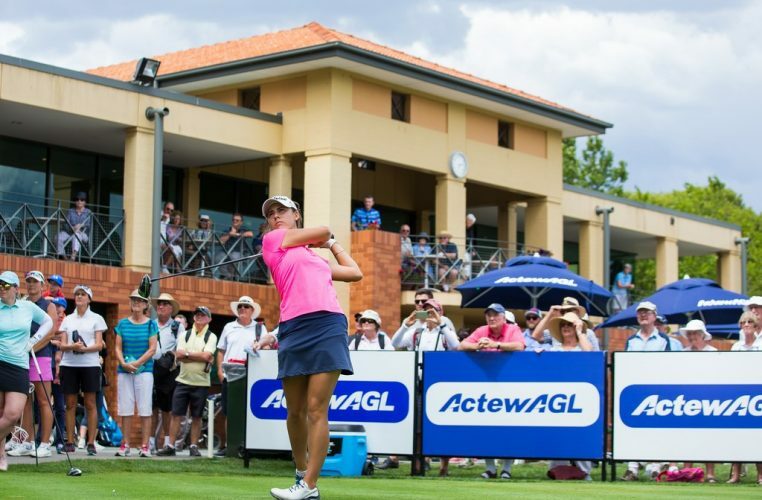 A high-class field for the ActewAGL Canberra Classic has been announced by Australian Ladies Professional Golf (ALPG) today, with 144 players competing for the $150,000 on offer at Royal Canberra Golf Club from 1-3 March. The tournament will once again be a co-sanctioned event between the ALPG and the Ladies European Tour. The 144 player field is made up with players from 30 different countries, with an astonishing 27 players having won tournaments on the major women’s world tours. The highest ranked player in the tournament will be the defending champion and former world number 1, South Korean star Jiyai Shin, ranked 21. The highly touted Anne Van Dam from the Netherlands is the next ranked player in the field at 74.  Of the 70 Ladies European Tour players in the field, six of the top 10 players and 14 of the top 20 from the 2018 LET Order of Merit will be competing, in addition to six players who have competed on the LET Team in recent Solheim Cups. World Golf Hall of Famer Dame Laura Davies will be returning to Royal Canberra again in 2019, and will be full of confidence after a stellar 2018 season which included wins in both the US Senior Women’s Open and the Senior LPGA Championships in 2018, along with a 2nd place to former world number 1 Inbee Park on the LPGA Tour. Of the Australian stars who will be on show at Royal Canberra, West Australian Hannah Green will be looking to collect her first major trophy as a professional, while Rebecca Artis, Sarah Kemp and Whitney Hiller will all be hoping to contend. There will also be eight amateur players competing in the tournament, two of them being from Golf Australia’s elite squad, along with the winner of the Greg Norman Junior Masters, Kerri Bong, and the Ian Baker-Finch Junior Classic, Cassie Porter. 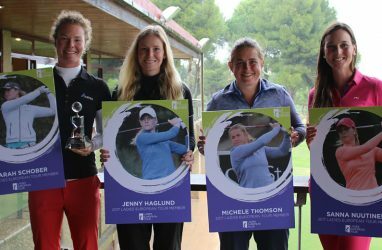 Local amateur players Isabelle Hawes, Amber Thornton and Adele Douglas will also get to test themselves against some of the world’s best professionals, as will recent female Master of the Amateur winner Stephanie Kyriacou. Tickets for the tournament can be purchased online on the tournament website, and there are still sponsorship opportunities and opportunities to play in the pre-tournament pro-am on 28th February available.